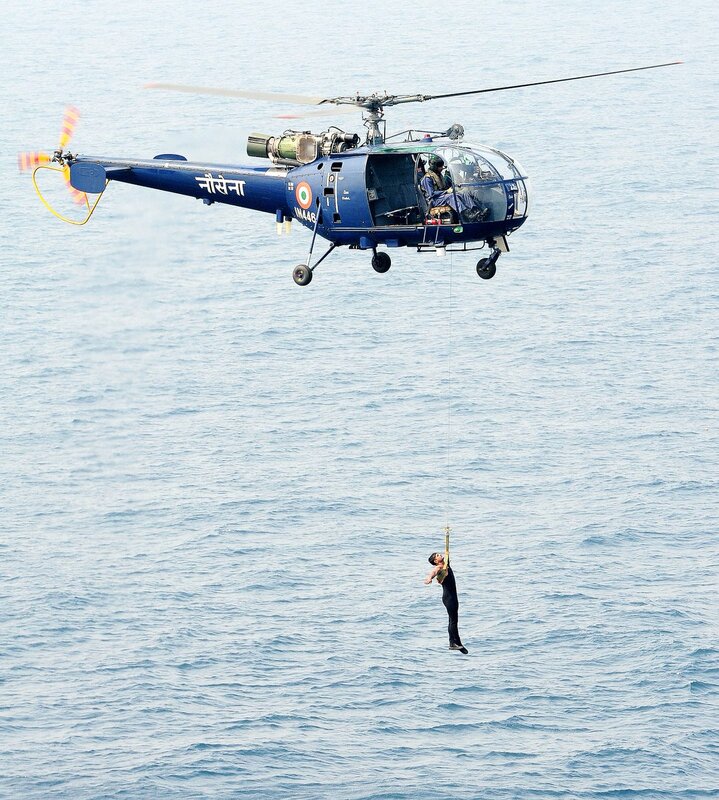 Helicopter, Indian Navy, Chetak CH442 crashes during a training sortie at INS Rajali, the naval base in Arakkonam, Tamil Nadu. Whilst carrying out dry winching dual sortie, the helo crash landed. Damage to main and tail rotors. The crew is safe. More details awaited.